Stephen Kane has the opportunity to talk with multiple artists at Dover, Delaware's 2013 Firefly Music Festival. 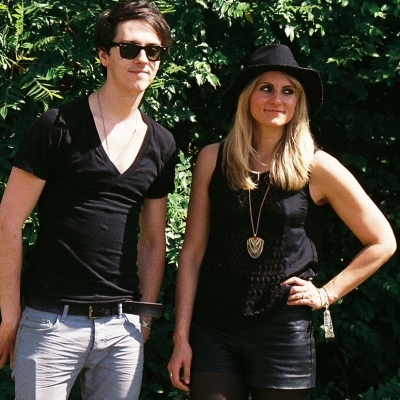 We had the opportunity to speak with Blondfire backstage at Firefly Music Festival in Dover, Delaware. 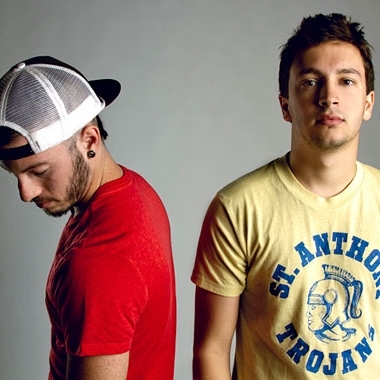 Twenty One Pilots talked with us backstage at Firefly Music Fest. Talking about new music, influences and inspiration.